I’ll probably catch a little heat for putting Perfect Girl this high on the list and even for including it on the list at all. My girlfriend is one that hates the track. I don’t know what it is though. The song is catchy and I have to look past the lyrics and assume they’re just funny lyrics about a few of the good things in life. Who doesn’t love a big ol’ country booty. Sometimes you can’t take life too seriously and I think that’s what I like about this track from JB. 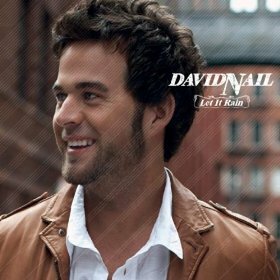 David Nail has another hit on his hands. Let It Rain has been a song I’ve been listening to nonstop. I have this track on repeat some afternoons when I’m working. I don’t know what it is about the track. I’m in a good relationship, but the song about cheating and heartbreak has my complete attention. I love the soaring, passionate vocals. There is pure emotion in every word from David Nail. He’s got a little niche in country music with his soulful sound. This track could be my vote for the best of 2011 by December. When I heard Ashton Shepherd had new music coming out in 2011 I was excited. I loved every song on her first record and it seemed like way too long between music releases. Look It Up made everything worth the wait. The song is a sassy song where a woman tells her man she’s not putting up with his BS anymore. The track is racing up the charts and will no doubt be Ashton’s biggest hit to this point. What a great song. 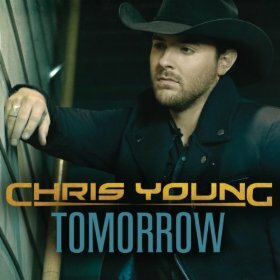 Perhaps the most popular post in the last three months on Country Music Life has been the post about Tomorrow by Chris Young. The song has been a huge hit this far on the Internet and on country radio. This was a big release for Chris. He’s coming off a very successful album and three straight number one hit songs. There is no misstep with the latest single release and Tomorrow might in fact be Chris’ biggest song up to this point if it keeps climbing the charts at its current pace. So far this year this has been my favorite country song. Others have said how much they like it also. 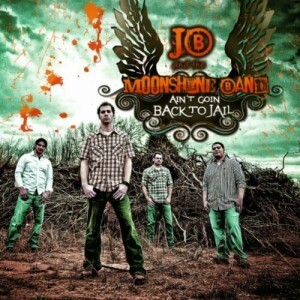 Dirt Road Anthem was written by two rising country artists Brantley Gilbert and Colt Ford. 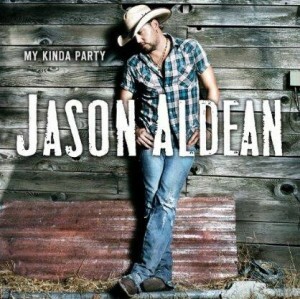 Jason Aldean took the track and made it his own and it really stands out on radio right now. The track is fast moving, but has a cool laid back feel. The track is about those guys that like just chilling on the dirt road and living the good and simple life in the country. This is a cool track that sounds like nothing else. That’s always a good thing. This track is on a straight shot to number one in 2011.